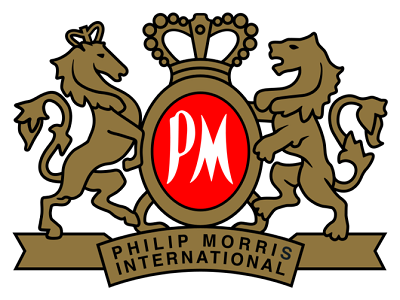 Philip Morris International, the global tobacco giant has initiated discussions with KK Modi led Godfrey Philips India, its Indian partner. This is in an attempt to take over the control of the cigarette brands. Working closely for 36 years, the current discussions are about a company in a restricted sector that bars the foreign direct investment in the tobacco products such as cigarettes or tobacco itself. One structure that is considered involves the splitting of Godfrey Philips India into two. One of the entities will focus solely on the manufacturing and the other will house its brands such as Cavenders, Red & White, and Four Square along with the marketing and distribution infrastructure. 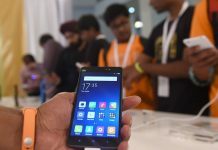 The former will stay under the Indian power and it will act as a contract manufacturer, and Philip Morris will take control of the latter. If the discussions fructify, marketing and distribution will be done via IPM (India Philip Morris) that is a separate joint venture that is in place to promote sales exclusively. IPM is expected to buy all the GPI brands along with the network of marketing and distribution as it is a part of the deal that is considered. GPI cigarettes are distributed across the country via 800 exclusive distributors and 800,000 retail outlets. It was in 1979 that Philip Morris Inc joined hands with KK Modi Group. 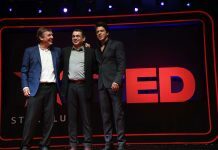 In 2003, the Indian partner was bypassed to launch the biggest brand Malboro in the country on its own through a local distributor’s arrangement. There is another option that is considered and it is a demerger of GPI into the real estate and core tobacco business where PMI will take a higher and controlling shareholding in the tobacco piece. This will be in exchange for a lower shareholding in the business of real estate without any further funds being invested. This demerger will need approvals from courts, stock exchanges, and other shareholders. Notably, the discussions are in the early stage and no transactions have been finalized yet. It is likely that the Modi family might act as a deal breaker, and it is also claimed that the meetings between the two will be held in London later this week.